Lauren Letherer originated from Albuquerque NM and came to California to receive her BFA from the California Institute of the Arts. She worked as a casting assistant for 14 years for Craig Colvin, where she also taught commercial auditioning technique to children and adults. At UCLA she also taught casting workshops to graduate students. Lauren has been member of Theatre of NOTE for 17 years where she was the president of the board and has performed in over 25 productions. She was nominated for an LA Weekly Award for Lydia in Bed, and nominated for a Stage Scene LA award, and a Broadway World Award for her work in What May Fall. She is now the producer of the Young Writers Project. 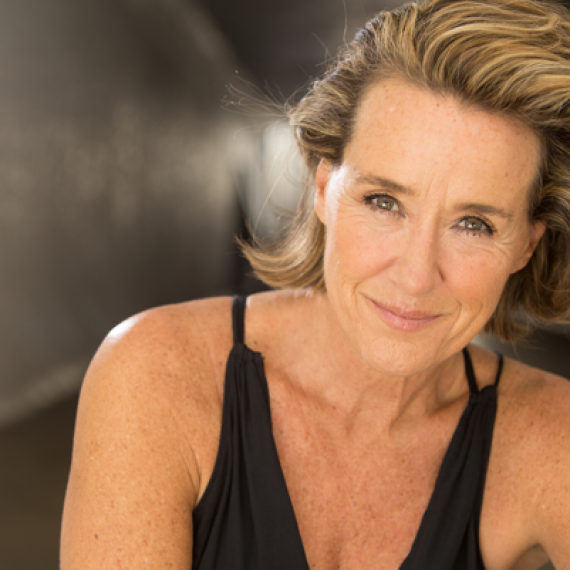 Her work can be seen in Die Hard 2, Criminal Minds, Hawaii Five-0, a recurring on Days of Our Lives. the film Sum of Us, Mighty Joe Young, Durango Kids.